Charles Hutton suggested in 1821 that the pyramids of Egypt be used to site an experiment to improve the estimate of the density of the Earth. He had previously estimated the horizontal attraction of a Scottish mountain as part of Nevil Maskelyne’s 1774 "Schiehallion Experiment". I present a virtual realization of an experiment at the Giza pyramids to investigate Hutton’s concept. I show that such an experiment would indeed have allowed a more accurate mean Earth density to be determined. The lengths of the coastlines in Ptolemy's Geography are compared with the corresponding values transmitted by other ancient sources, presumably based on some lost periploi (literally "circumnavigations", a genre of ancient geographical literature describing coastal itineraries). The comparison reveals a remarkable agreement between them, suggesting that Ptolemy relied much more heavily on these or similar periploi than it used to be thought. John Alan Chalmers spent almost 40 years working on atmospheric electricity at Durham University, UK. 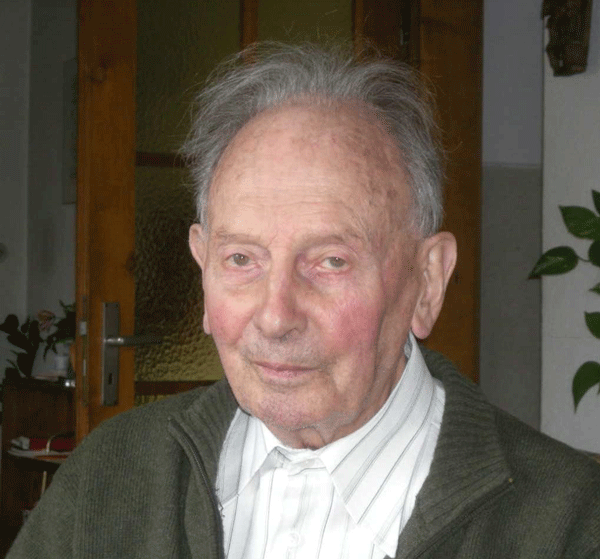 He is particularly remembered in the atmospheric physics community for his accessible and insightful textbook, Atmospheric Electricity. He also supervised over 35 research students. This article, inspired by a Royal Meteorological Society discussion meeting held at Durham, provides an overview of his background, scientific contributions, and legacy to modern atmospheric science. 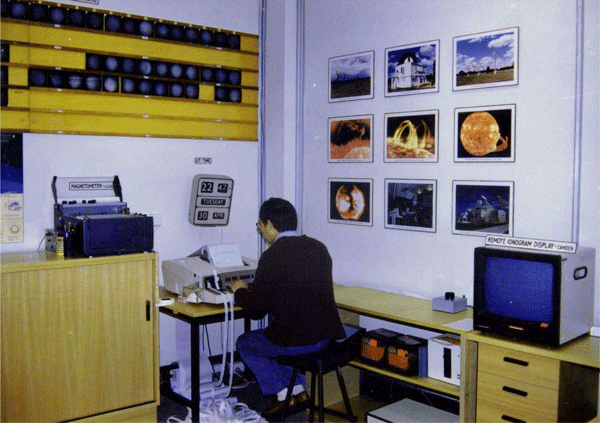 Solar-terrestrial prediction services in China began in 1969. In 1990, China joined the International URSIgram and World Days Service (IUWDS). The Regional Warning Center Beijing (RWC-Beijing) of IUWDS was officially approved in China in 1991. 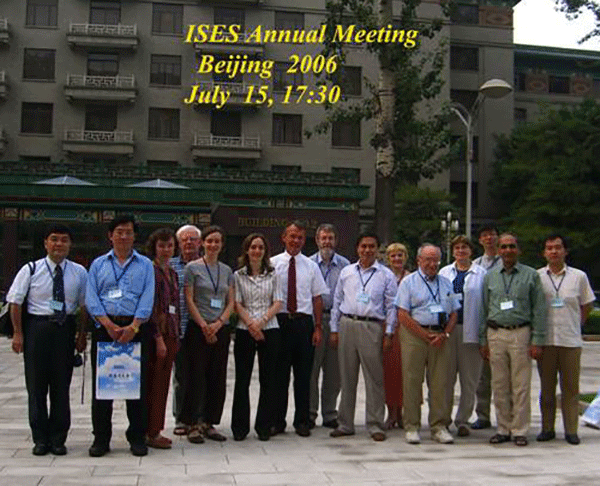 In 1996, IUWDS was renamed the International Space Environment Service (ISES). In 2000, RWC-Beijing was renamed RWC-China. RWC-China headquarters is located on the campus of the National Astronomical Observatories, Chinese Academy of Sciences (NAOC). The Australian Space Forecast Centre (ASFC) had its origins in the International Geophysical Year (IGY), 1957–58, when a need arose for short-term forecasts of the near-space environment to support the IGY scientific programmes. Skills developed during the IGY provided the platform for building the current space weather services, which take advantage of internet communications, a wide range of space-based imagery and our significantly enhanced scientific knowledge of the space environment. 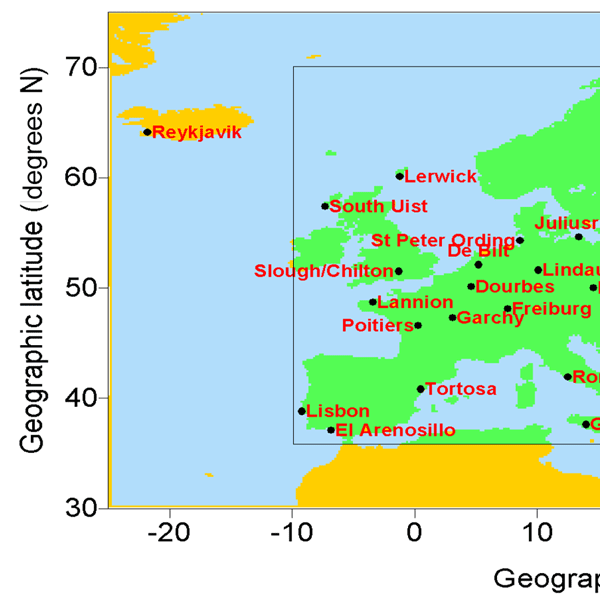 This paper describes the significance of the achievements of four ionospheric European COST Actions on science and technology for space weather and telecommunications. The period spans the two millennia from 1991 to 2009, bringing together more than 100 devoted scientists from around 40 scientific institutions and academia in about 25 countries worldwide. They have provided a forum for the establishment of collaborative European initiatives and a centre of expertise in ionosphere knowledge. 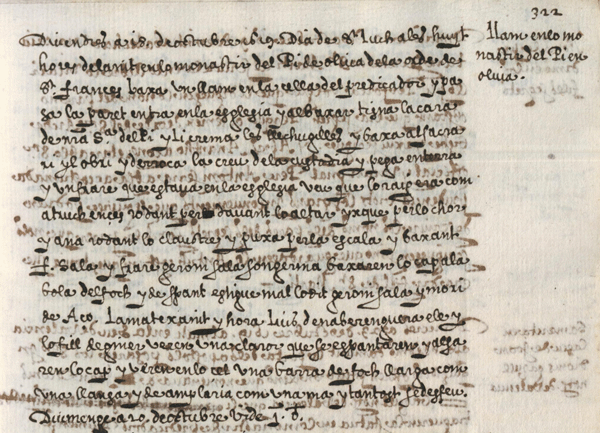 We found an early record of ball lightning, which was observed in the monastery of Pi (Oliva, southeastern Spain) on 18 October 1619. The ball lightning was observed by at least three people and was described as a “rolling burning vessel” and a “ball of fire”. The ball lightning appeared following a lightning flash, showed a mainly horizontal motion, crossed a wall, smudged an image of the Lady of Rebollet (then known as Lady of Pi) and burnt her ruff, and overturned a cross. 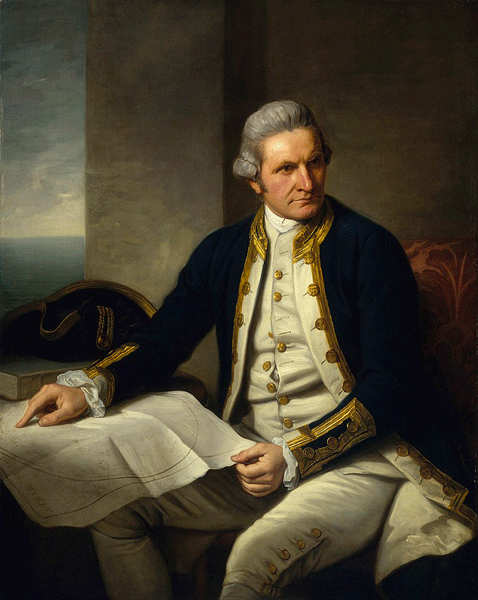 This paper discusses the quality of James Cook’s tidal measurements during the voyage of the Endeavour. We conclude that his measurements were accurate in general to about 0.5 ft in height and 30 min in time. They were good enough (or unique enough) to be included in global compilations of tidal information in the 18th century and were used in the 19th century in the construction of the first worldwide tidal atlases. They support Cook’s reputation as a good observer of the environment.